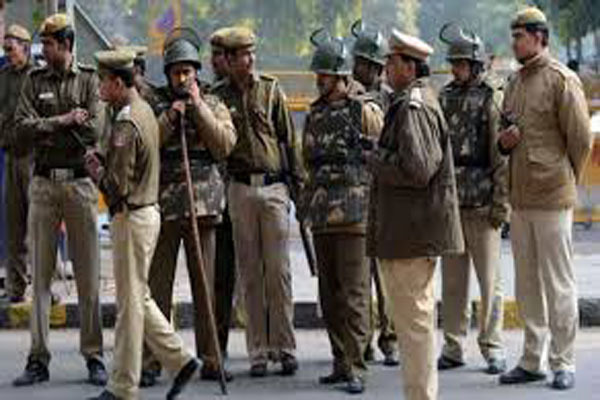 Muzaffarnagar(PTI): Six people were injured in a clash between two groups over a boundary dispute in Atkhanpur village here, police said. Circle Officer Hariram Yadav said the incident took place in Budhana Police Station area last evening. According to the CO, Mangal Kashyap and Kala got into an argument over the boundary dispute following which other people got involved. Sharp weapons and lathis were used during the clash. The six injured were admitted in a hospital and security was tightened in the village, he said.